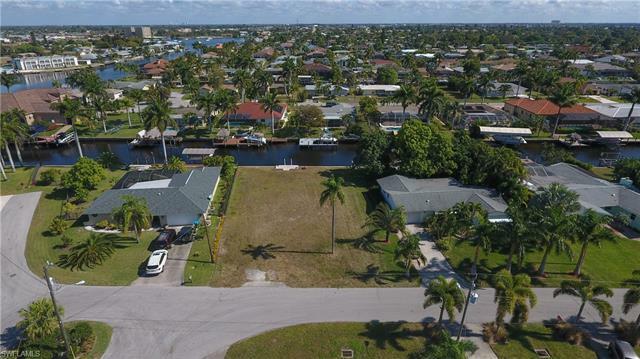 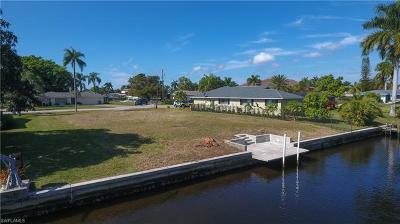 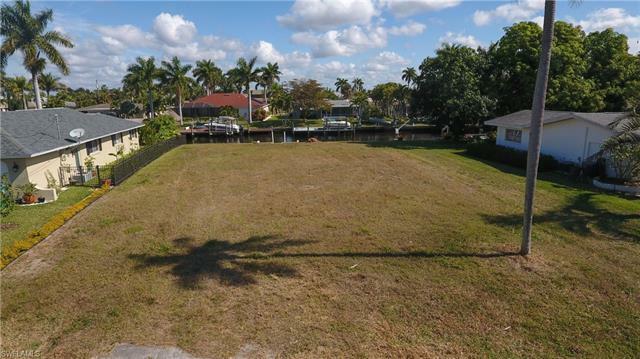 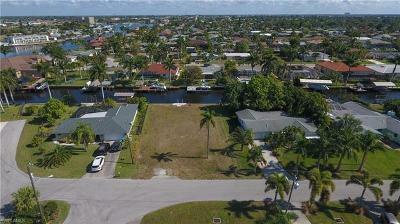 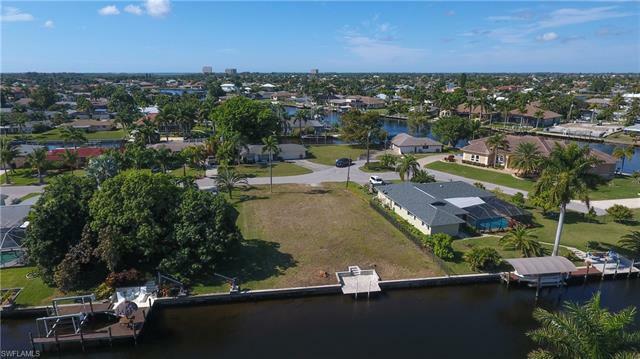 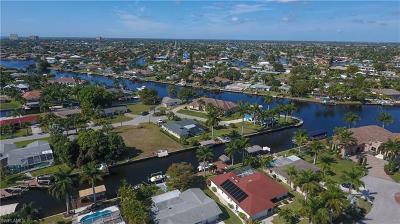 Located in the Yacht Club section of SE Cape Coral on a quiet cul-de-sac street this direct access lot is a fantastic homesite. 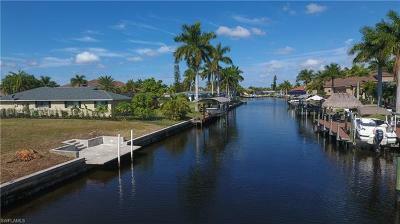 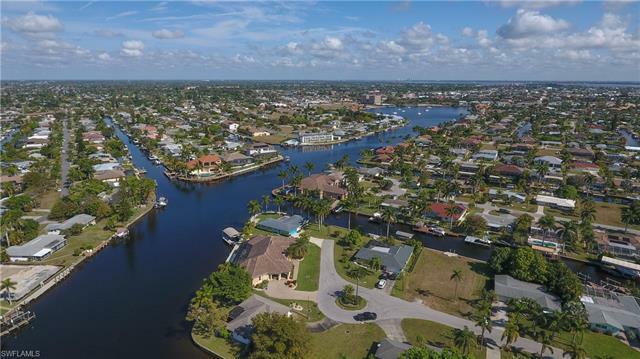 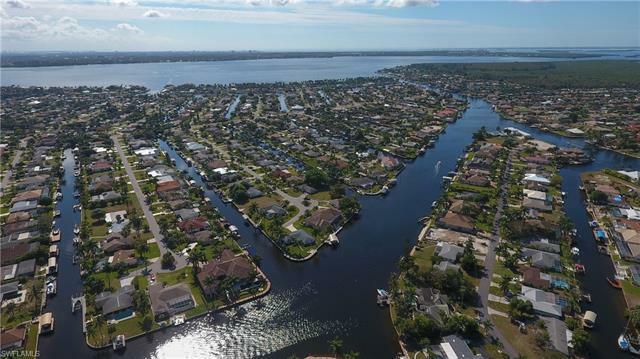 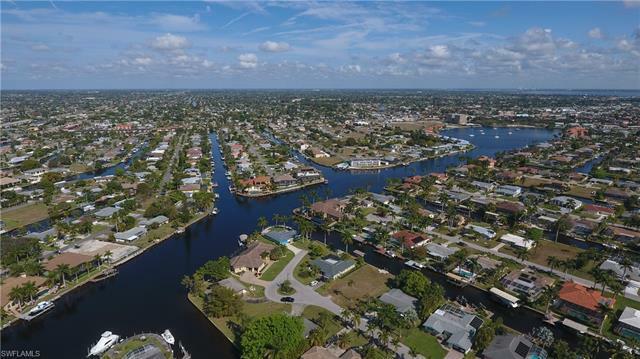 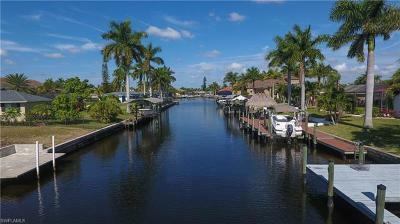 No bridges and quick, unrestricted access through the beautiful, wide Bimini Canal out to the Caloosahatchee River. 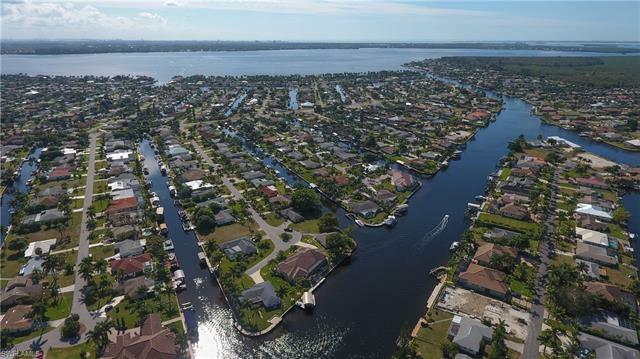 Just one turn then a straight shot down and within a few minutes you're in open water and on your way to Sanibel, Captiva, Fort Myers Beach - wherever your boat takes you! The home previously on this lot has been removed so there are no impact fees to build here. 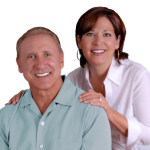 This saves you approximately $29, 000! 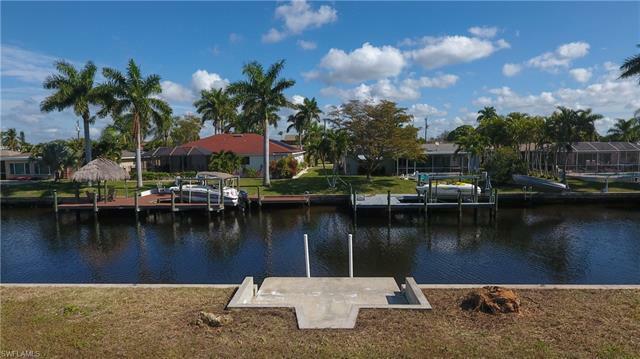 Seawall and cement dock are in place and all assessments have been paid.